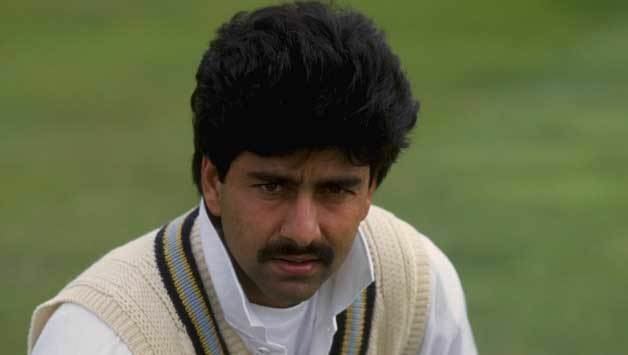 Manoj Prabhakar pronunciation (born 15 April 1963) is a former Indian cricketer. He was a right-arm medium-pace bowler and a lower-order batsman who also opened the innings sometimes for the Indian cricket team until his retirement in 1996. Prabhakar regularly opened Indias batting and the bowling in the same match, one of the few players to do so consistently at international level. He accomplished this 45 times in ODIs and 20 times in Tests, more than any other player in both cases. Aged 32, Prabhakar played his last ODI against Sri Lanka in the 1996 Cricket World Cup in New Delhi. 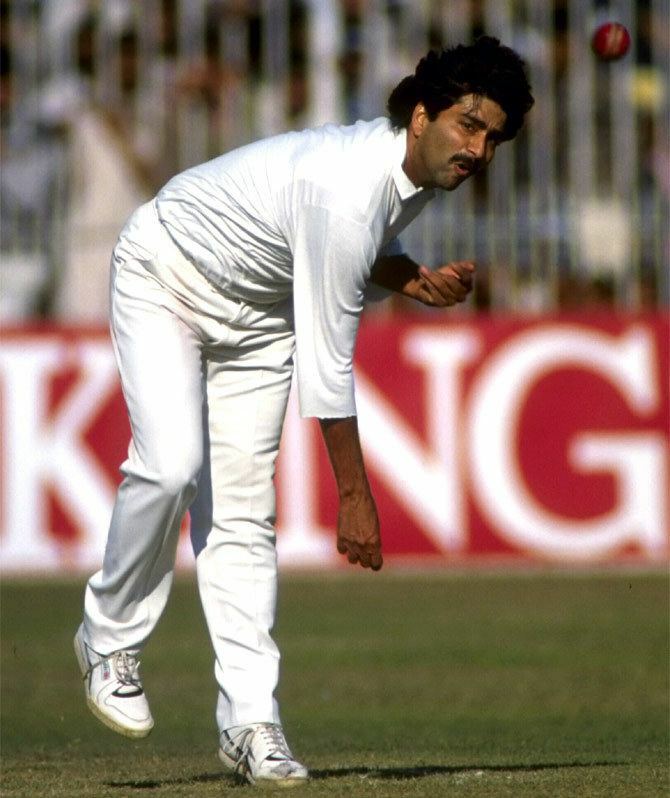 He struggled to bowl well against Sanath Jayasuriya in that match, and had to bowl off-spin in the last two overs. The crowd booed him off the ground. After 1996 World Cup, he was not selected for the Indian teams tour of England. Prabhakar reacted by publicly criticizing the then-Indian captain Mohammad Azharuddin and the Board of Control for Cricket in India and accused Azharuddin of involvement in match-fixing. 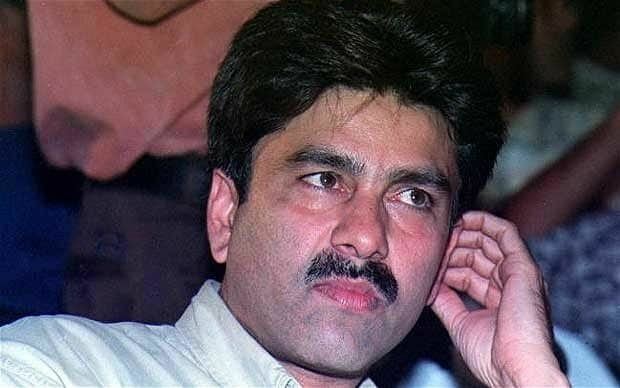 In 1999, Prabhakar participated in Tehelkas expose of match-fixing, but was himself charged of involvement and subsequently banned by the BCCI from playing cricket. Prabhakar joined the Congress party and unsuccessfully contested election to the Indian Parliament from Delhi in 2004. He re-emerged on the national cricketing scene as a bowling coach and later head coach for the Delhi cricket team. He was dismissed from his coaching role in 2011 after he publicly criticized the team management. Prabhakar is married to actress Farheen,who has done the films Jaan Tere Naam and Kamal Haasan s Kalaignan and lives at Delhi, with their two children, Raahil and Manavansh. Prabhakars father and his 25-year-old son Rohan with Sandhya (his first wife) and Rohans wife stay together completing the family.